Middle East pay TV platform OSN has launched a new streaming service, Wavo, available on the Apple App Store and Google Play. Wavo offers a mix of live and catch-up TV, movies, series and a mix of western and Arabic content, according to the pay TV outfit. The service is targeted primarily at the growing population of young mobile consumers in the region, offering four packages covering sport, entertainment and movies. Wavo Entertainment is available for US$9.99 a month, while the movies option is priced at US$6.99. Wavo Sports is available for US$4.99 a day or US$7.99 a week. OSN is also offering a service dedicated to WWE wrestling – The WWE Network App – for US$9.99 a month. OSN said the launch of the streaming service was part of its ‘new OSN’ strategy launched in February. The company revamped its offering with new packs and new prices in the wake of an extensive customer research project across 40,000 homes in the region, providing more flexible offers than had hitherto been available. 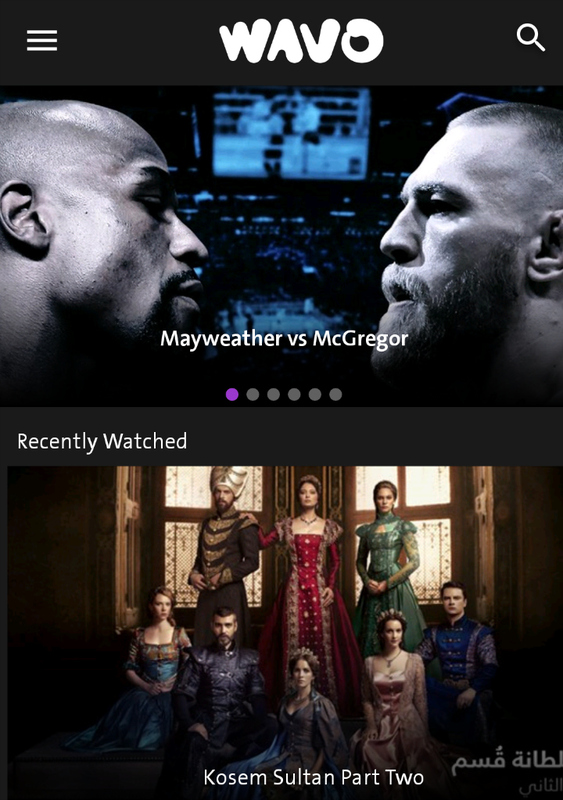 “Wavo is the next phase of newOSN – entertainment everywhere for everyone at a price to suit every pocket. 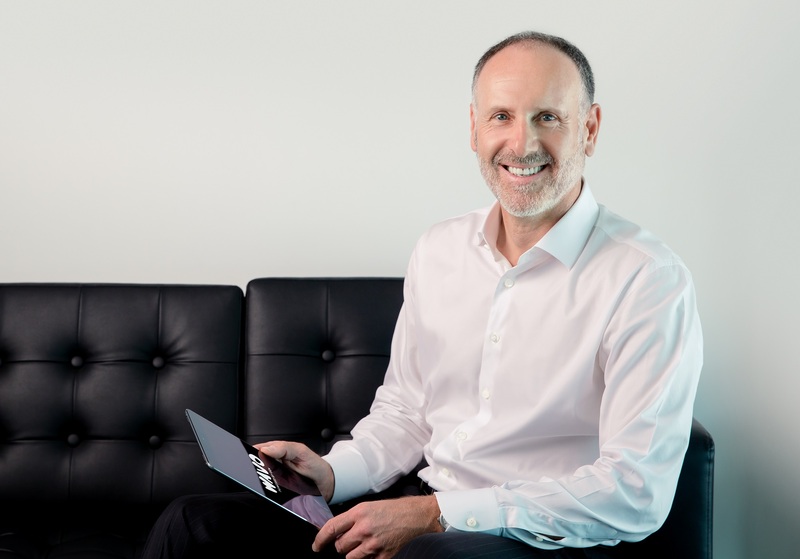 OSN has the best entertainment in the region by far and we’re making more of it available to more people through their devices,” said OSN CEO Martin Stewart.